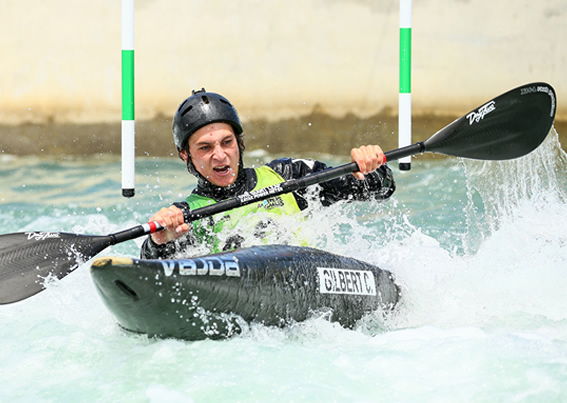 The 22-year-old Tauranga paddler has finished as the leading qualifier for the New Zealand team after selection events in Manawatu and Auckland over consecutive weekends. All of a sudden, with the recent retirement of Mike Dawson, a spot at the 2020 Olympics looms large on his horizon. Both Gilbert and Butcher expressed surprise and disappointment at Dawson’s retirement, which came after 15 years on top of the New Zealand slalom scene. For the past 12 months, the New Zealand men’s team has been working with a dedicated coach and training together, using the likes of former triathlon star Hamish Carter to work on high performance plans together. Now the young tyros will be without their senior statesman, although they’ll still have the benefit of full Canoe Slalon New Zealand support during the European World Cups series and the world championships in Spain in September, where they’ll try to qualify an Olympic spot for New Zealand.